Holy New Year Batman! Its hard to believe that it is almost 2013. I’ve been bumming around my mom’s house for the past week, hanging out with family, doing some DIY redecorating in my brother’s bedroom and all in all taking it easy. But don’t go thinking that because mom and I are couch-potato-ing that this Holiday isn’t filled with delicious sweets and savories. Quite the opposite!! This year as a gift, I made a fudge sampler with a variety of fudges in adorable little boxes for my aunts and uncles. There were two varieties that came out as clear favorites. 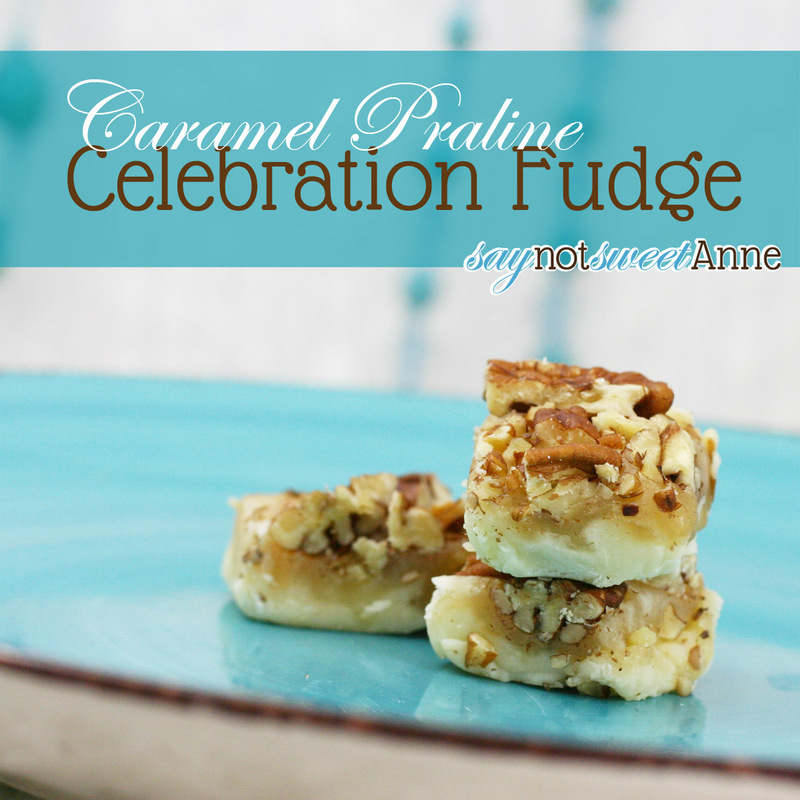 One of them will be making a second New Year’s appearance as Caramel Praline Celebration Fudge. This stuff is to die for. 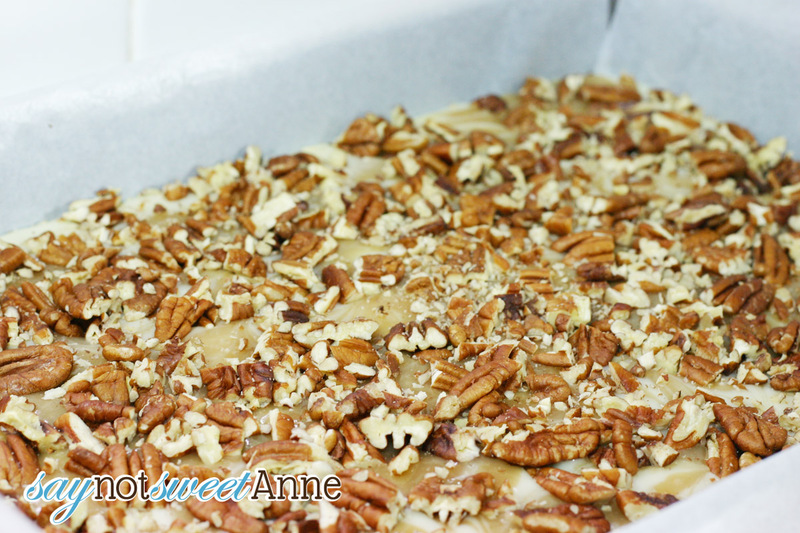 With its mellow creamy base topped with crunchy pecans and home made caramel, it is a comfort food sweet-treat. This was my first attempt at the “microwave caramels” recipe floating around Pinterest and such, and what a perfect match. I adjusted the cook time so it wasn’t too chewy. I whipped up enough fudge for everyone in one batch, but it does freeze really well for at least 2 weeks. So you could make it in large batches and hand it out all season long!! 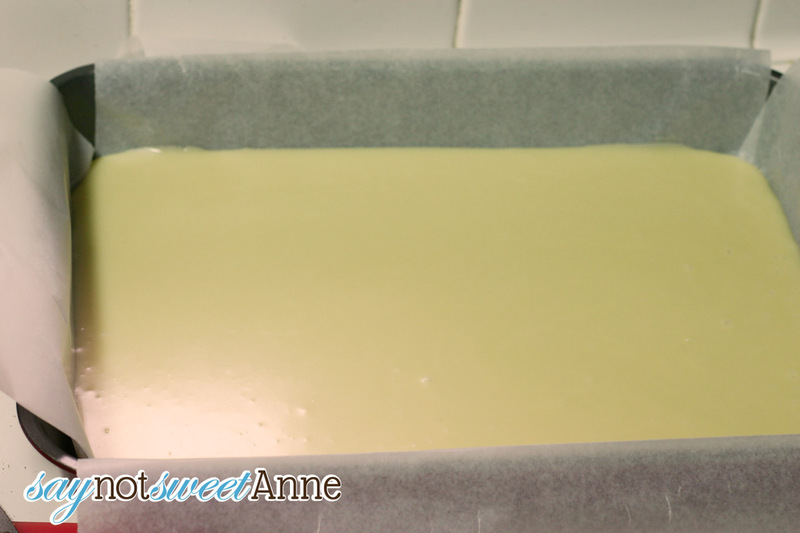 Prep a 9×13 or a 9×9 baking dish by lining all edges with wax paper. This will really help when its time to remove the fudge! 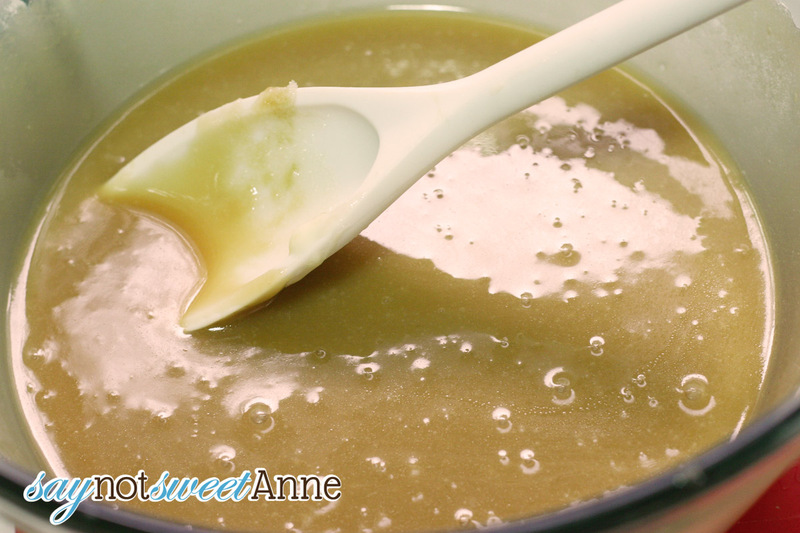 Melt the chips and the can of sweetened condensed milk in a medium pot over low heat. You can also do this in the microwave. The mixture should be smooth and creamy. 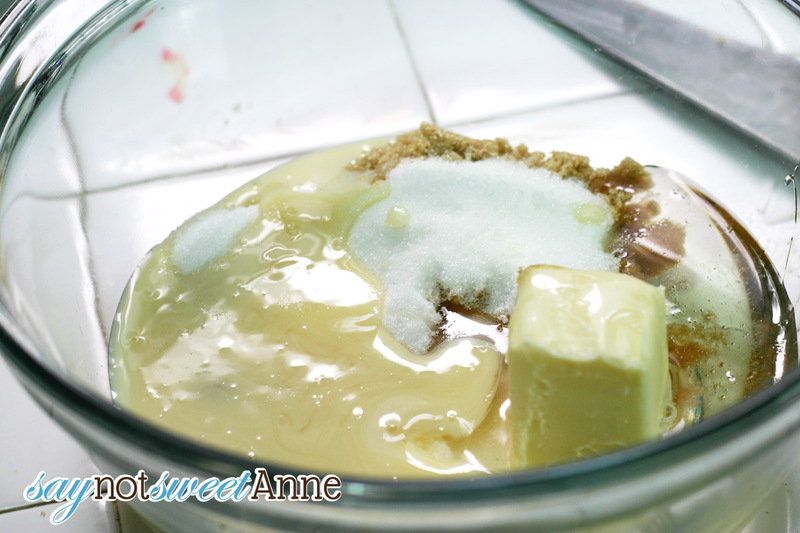 Meanwhile, combine 1/2 cup sweetened condensed milk, butter, sugar, brown sugar and corn syrup in a large microwave safe bowl. Microwave for 2 minutes and then stir. 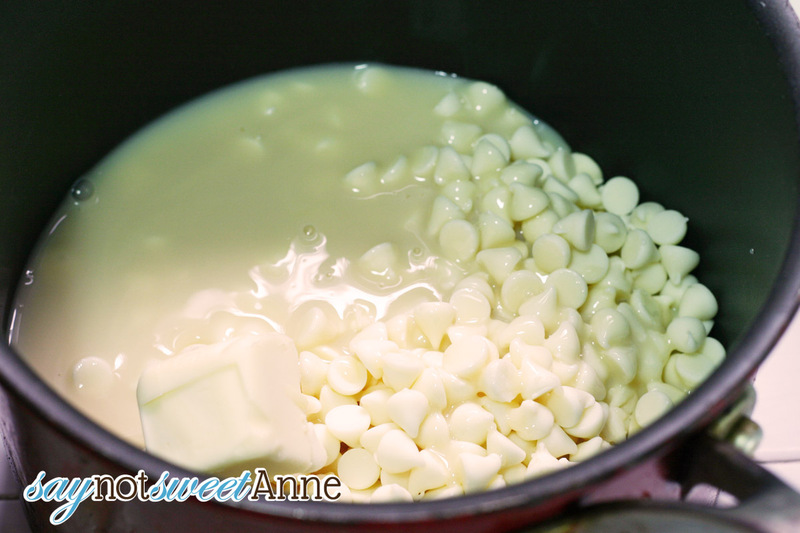 When the white chocolate mixture is melted, pour it into the prepared dish and spread it out to the edges. Microwave the caramel mixture another 2 minutes. Remove and stir. Microwave one more minute. Mixture should be uniform in color and texture. 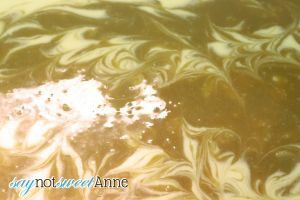 Pour caramel mixture over the white chocolate mixture in the baking dish, use a toothpick to make a pretty swirl pattern. 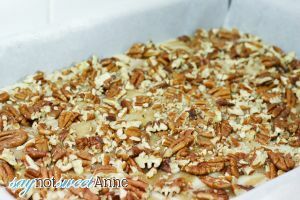 Top with the pecans, pushing them down a bit so that they get good and stuck! Pop the whole thing in the freezer until solid. This will make it much easier to cut. One solid, remove from freezer and pull up on the wax paper. The whole fudge block should come out all at once. Now you can remove the wax paper and cut it into bit sized bits!! I hope that the year 2013 will be kind to you all and your family! I know I am more than blessed and I can’t wait to ring in the New Year!! Definitely my kind of treat! I loooooooooove these, especially as they’re made with white chocolate 🙂 ! MMMM — an assortment of fudge would be an amazing gift, but this one alone would rock, too! Thanks so much for sharing on Busy Monday! Pingback: Making the World Cuter Monday | DIY Link up Party, Crafts and More! Wow that looks amazing! There goes my diet!